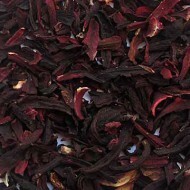 Whether starting a detox diet, youve overindulged a bit too much, or the stress of work and day to day actions are getting you down, this tea will offer your hard working liver support. 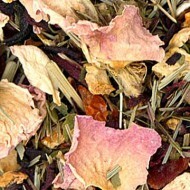 The light amber infusion has a robust and rooty aroma. 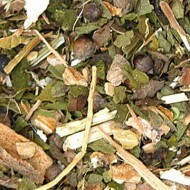 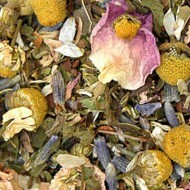 This herbal infusion is complex and hearty offering citrus, spice and root notes. 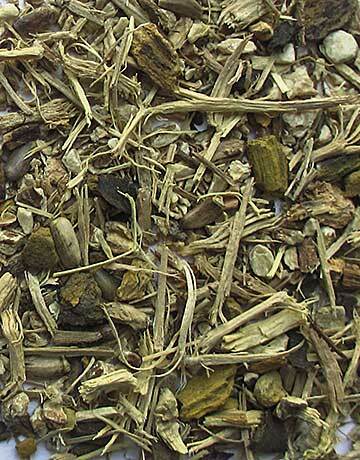 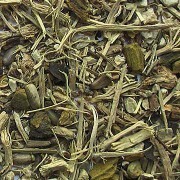 It is an organic blend of milk thistle seed, yellow dock root, dandelion root, eleuthero root, and burdock root.